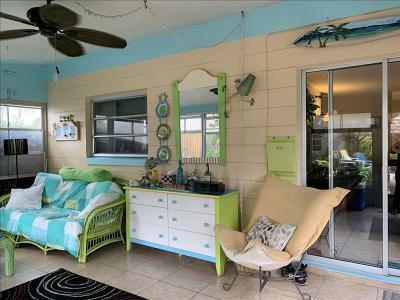 Adorable oasis of a home! 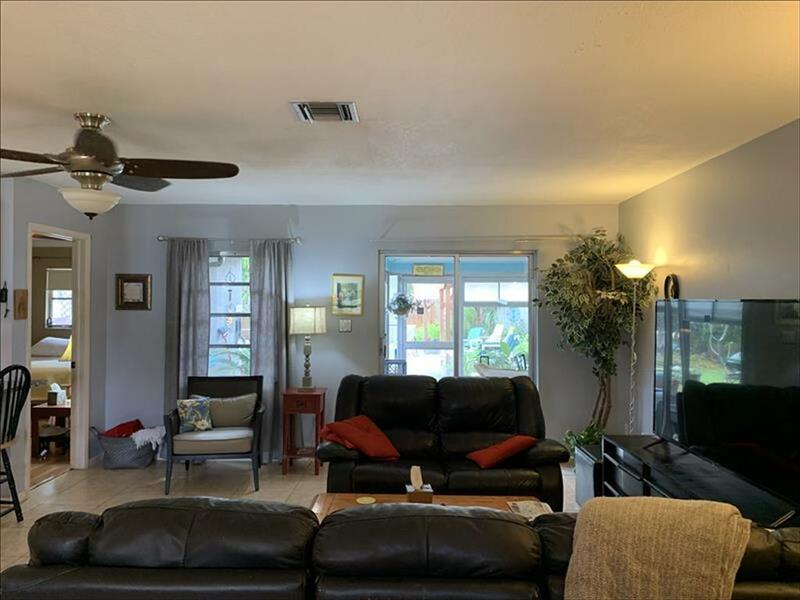 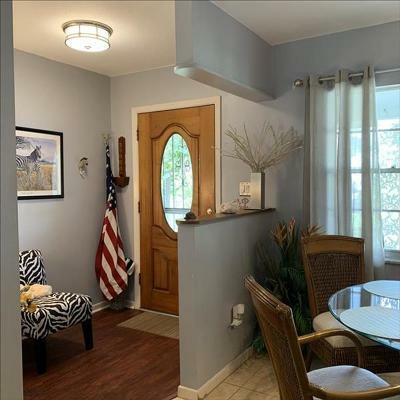 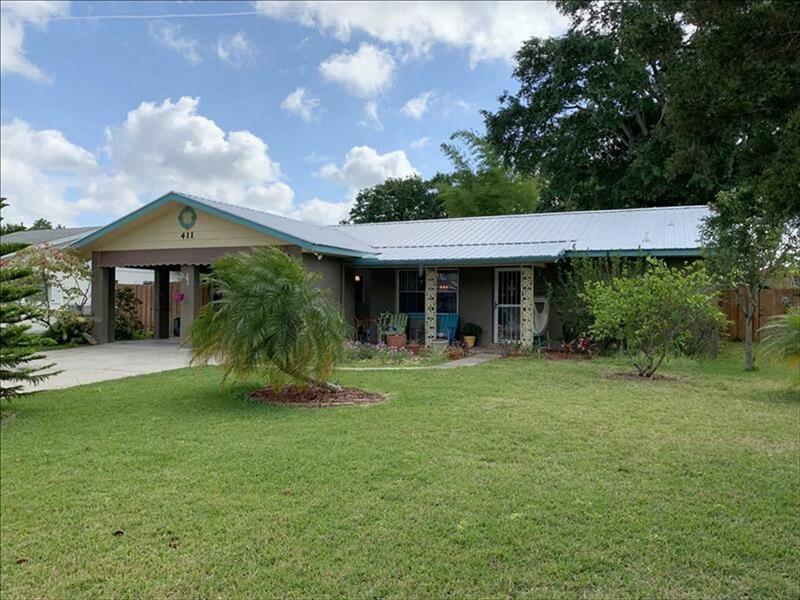 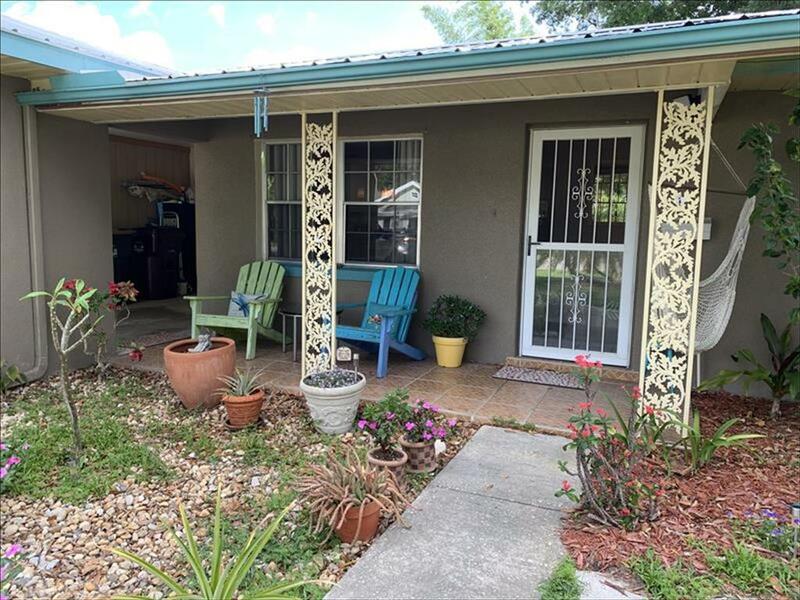 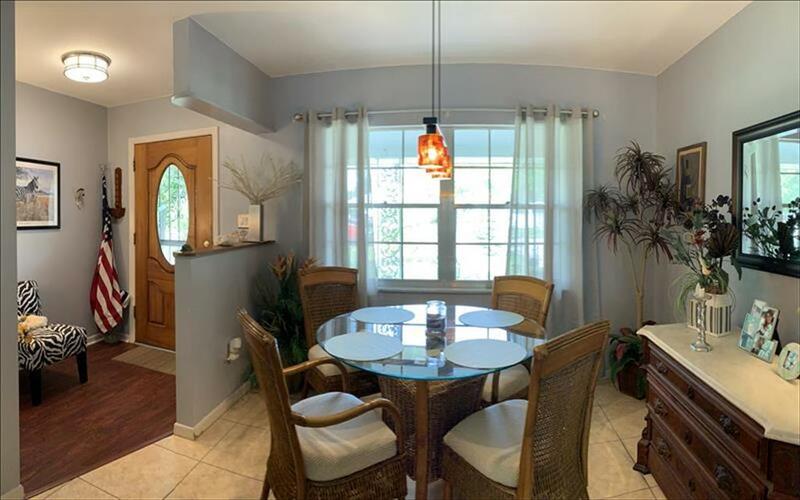 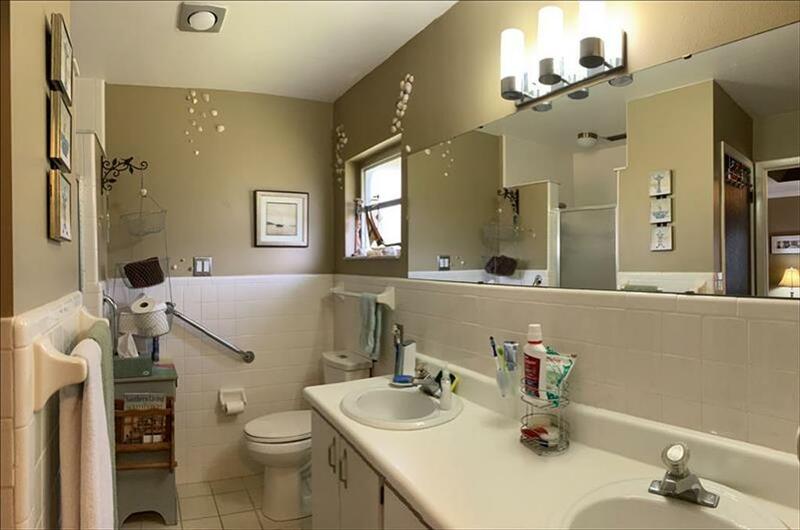 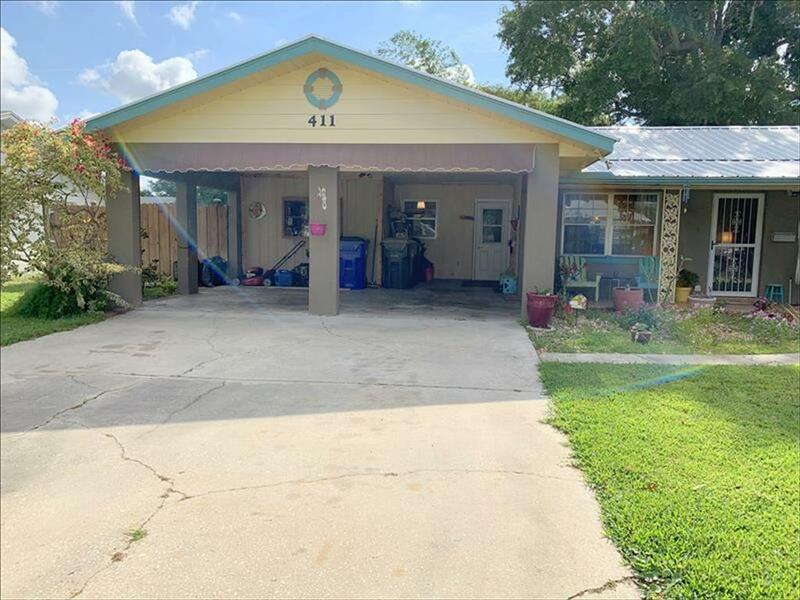 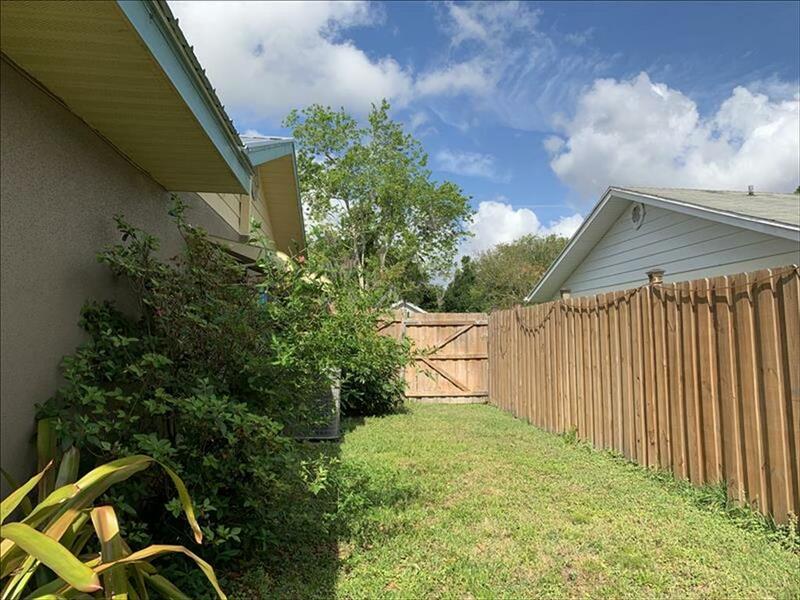 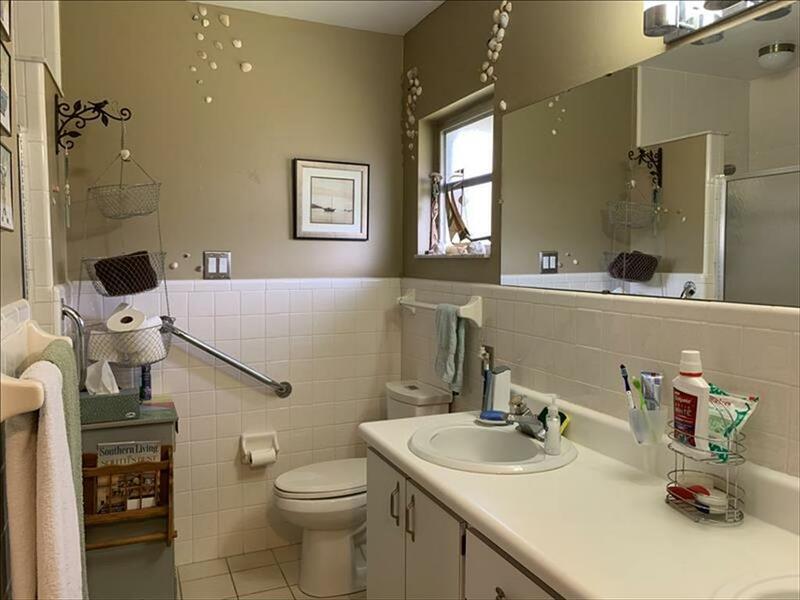 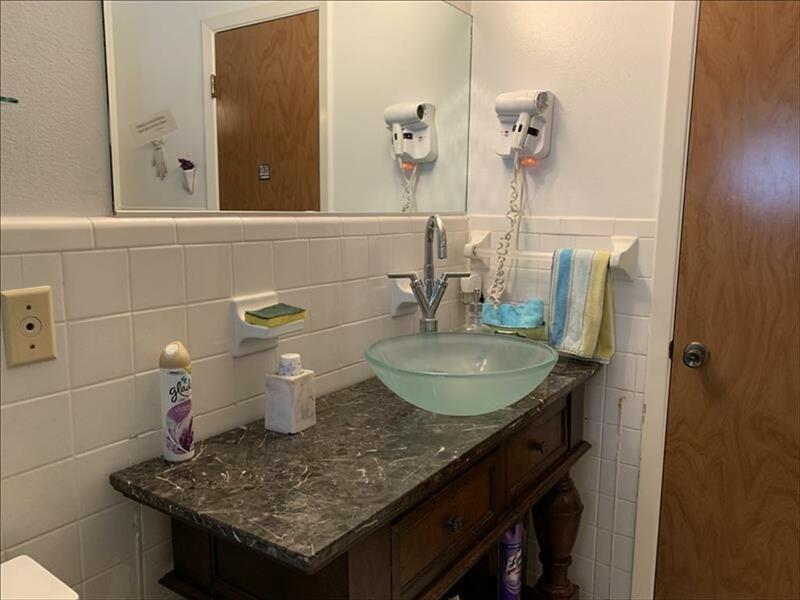 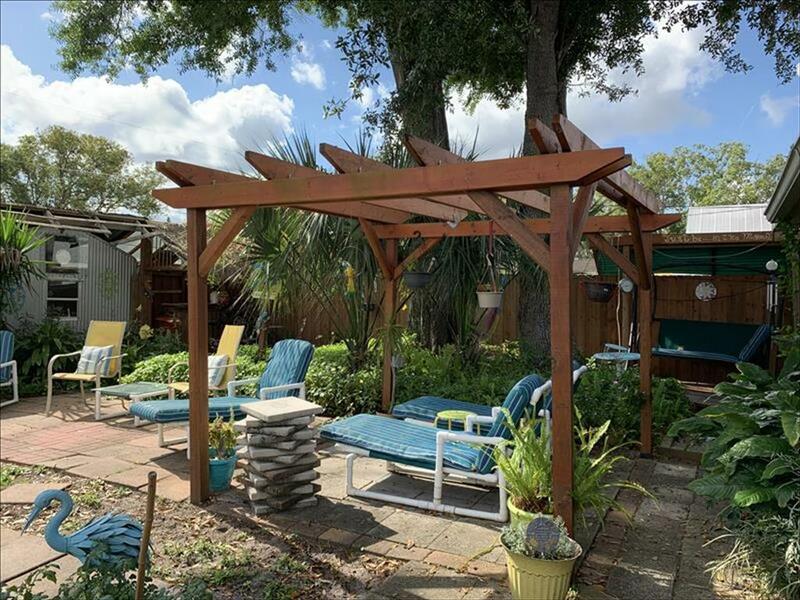 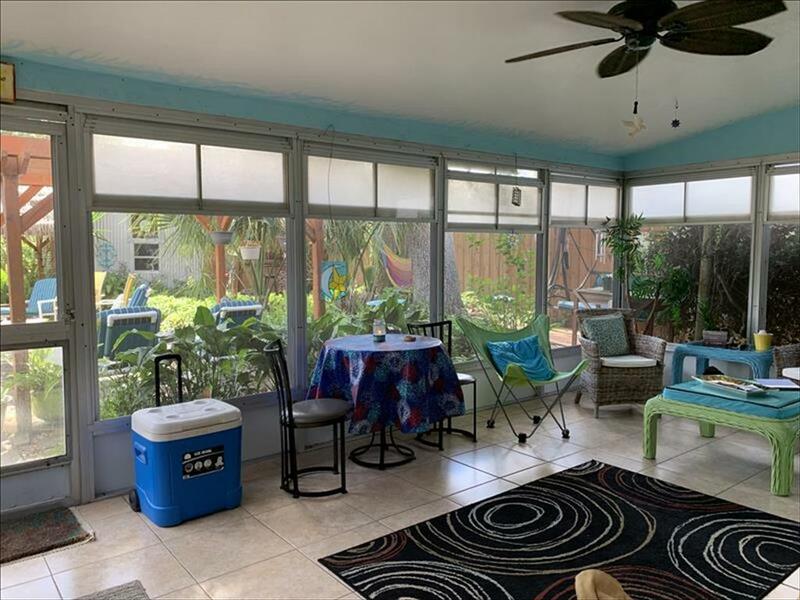 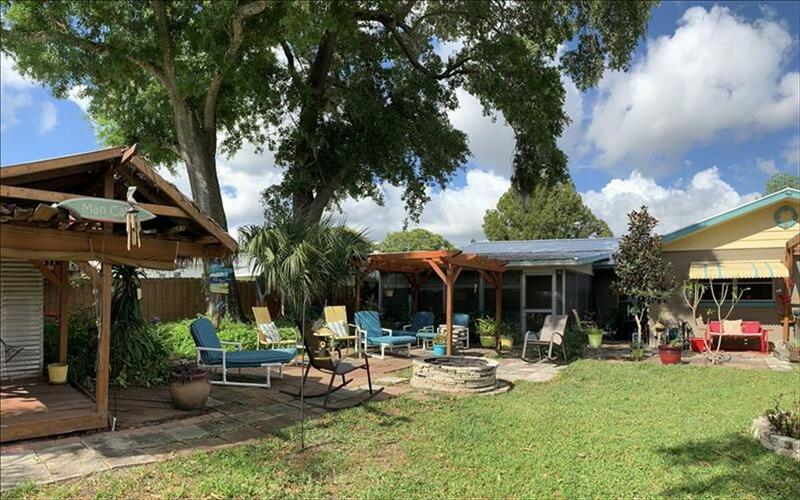 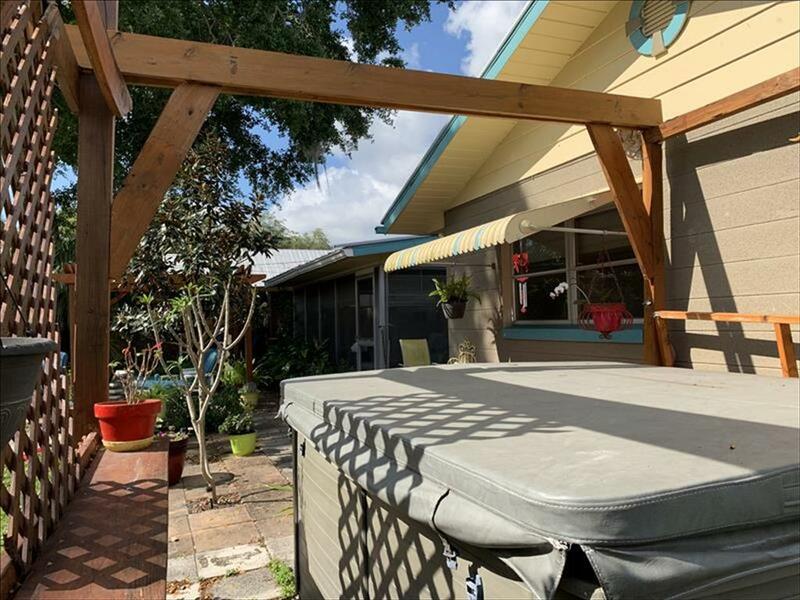 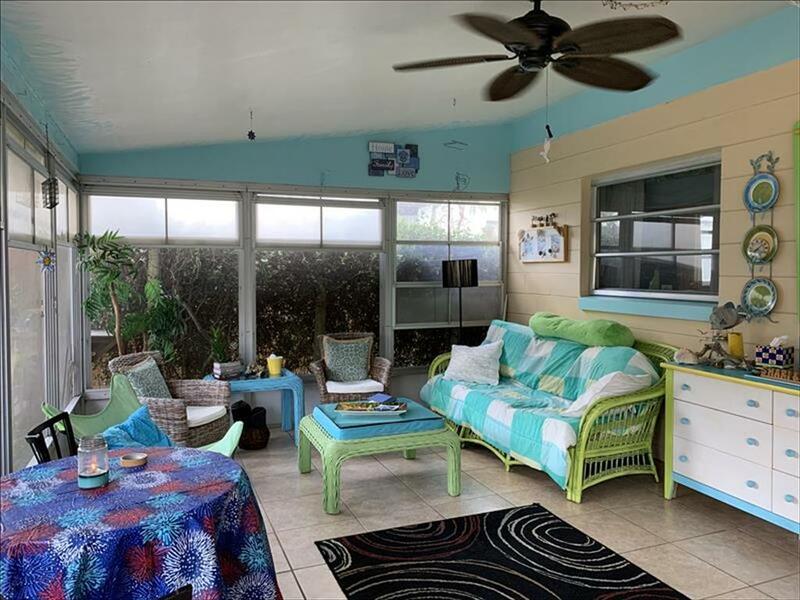 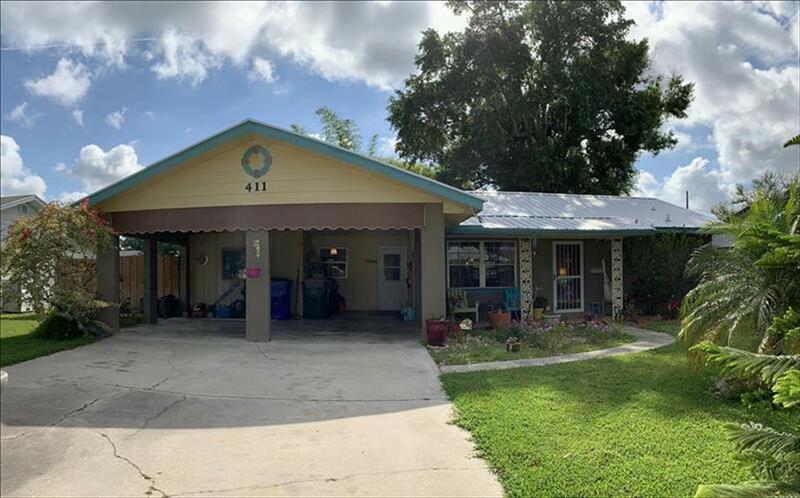 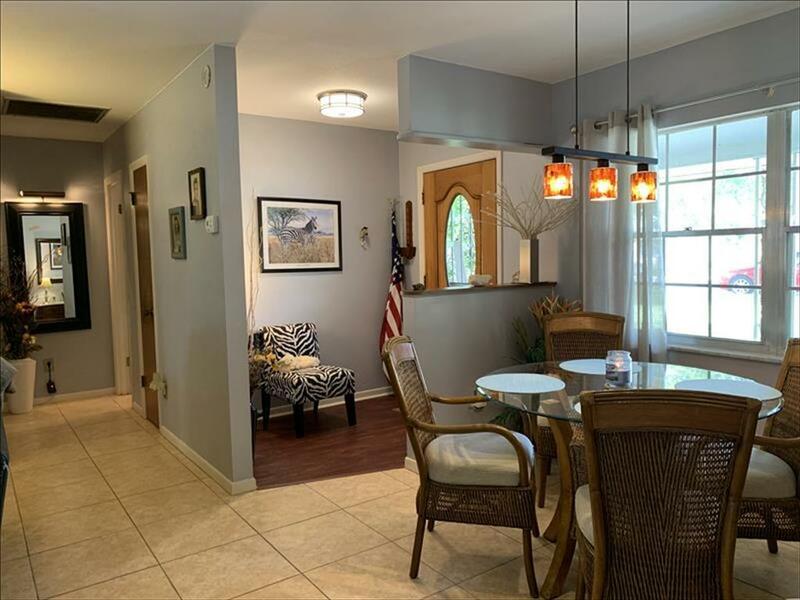 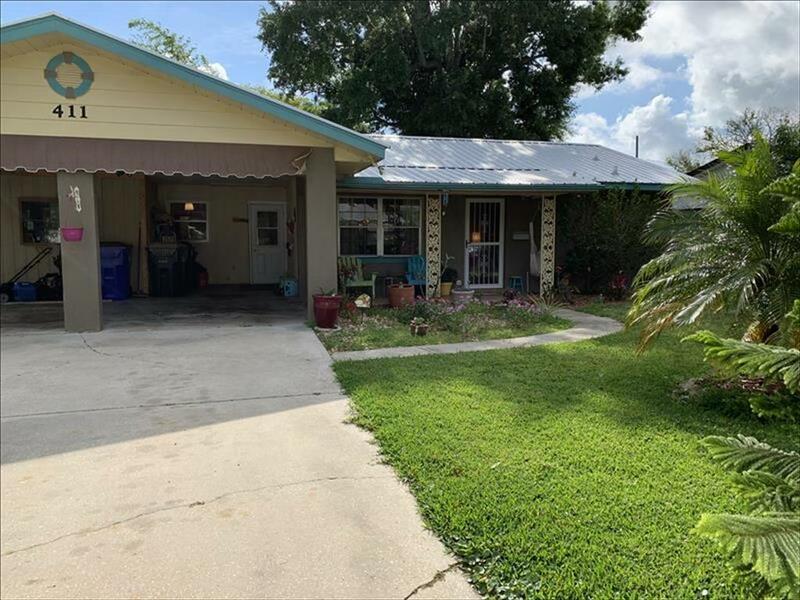 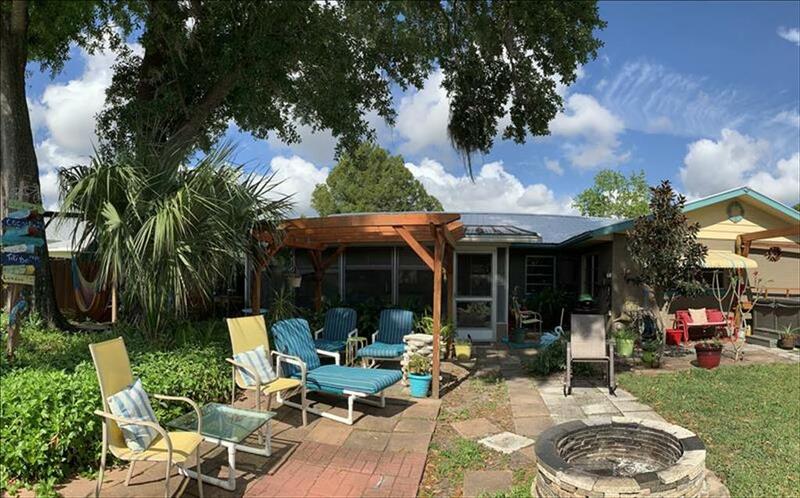 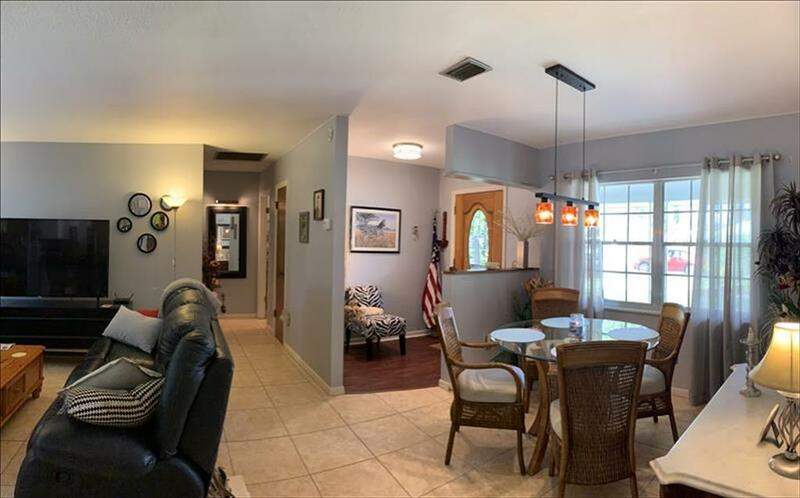 Two bedrooms and two baths and no HOA Adorable oasis of a home! 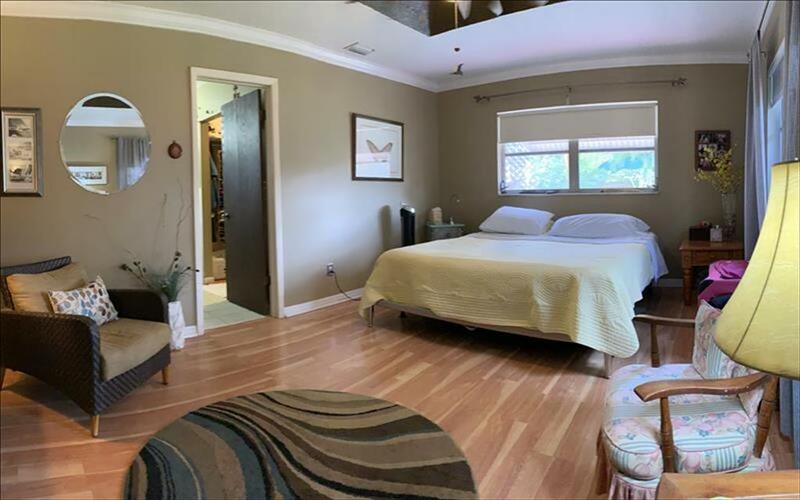 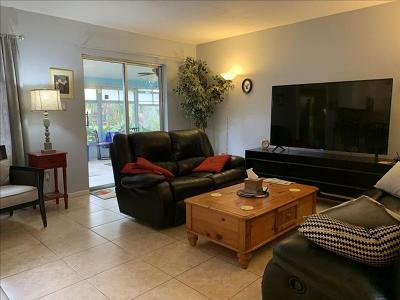 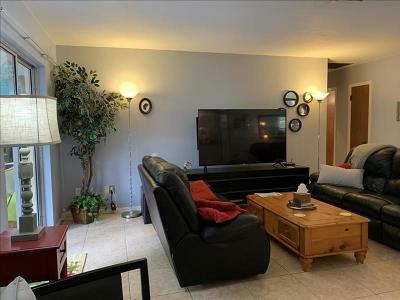 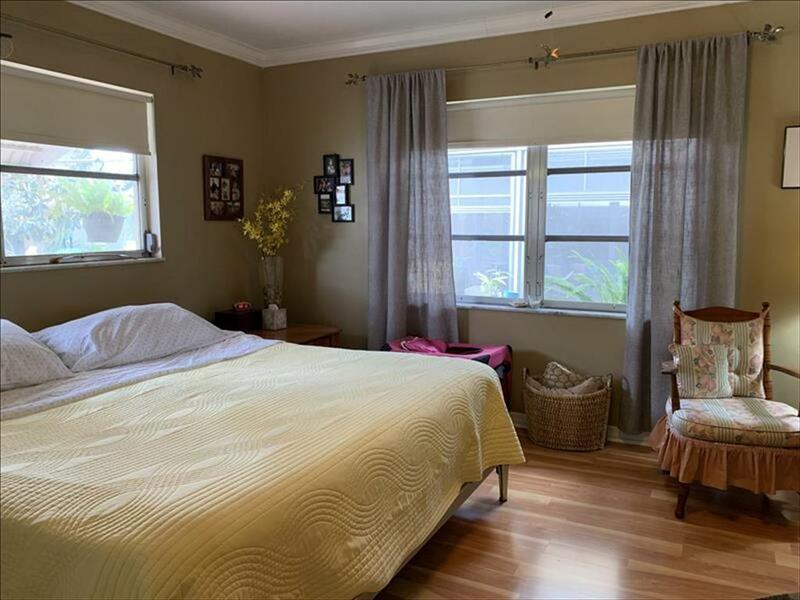 Two bedrooms and two baths, nearly 1400 sf, plus Florida room with vinyl windows. 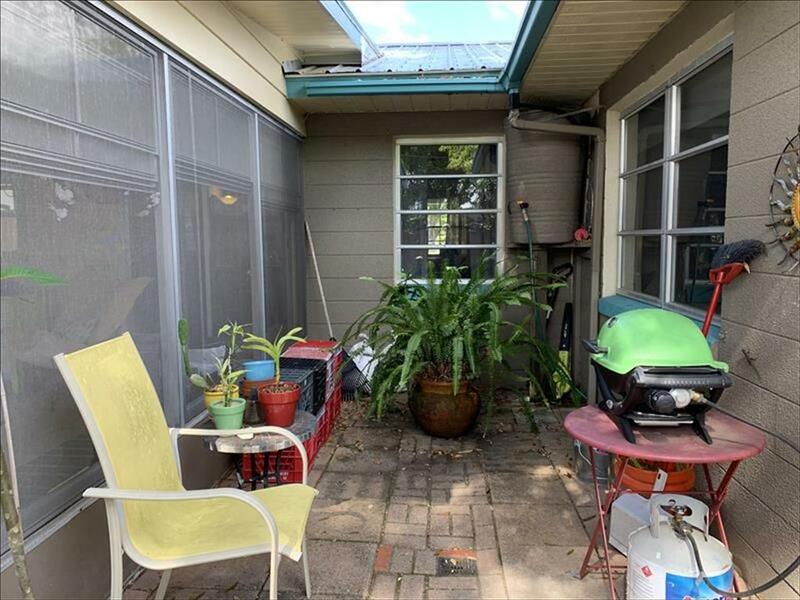 View the wide driveway that fits several vehicles, and two-car carport. 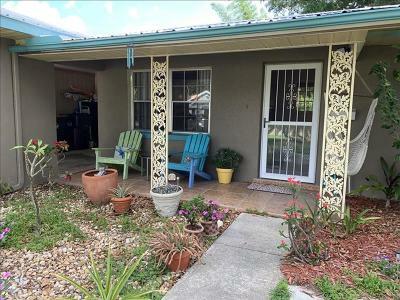 Enter the home from the covered front porch. 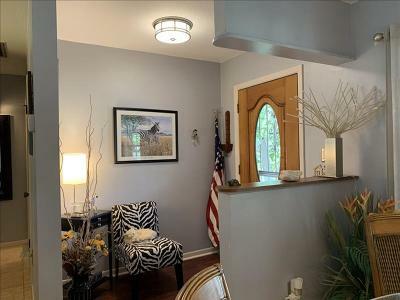 Inside is the cozy entry with half-wall and dining area with pendant lighting. 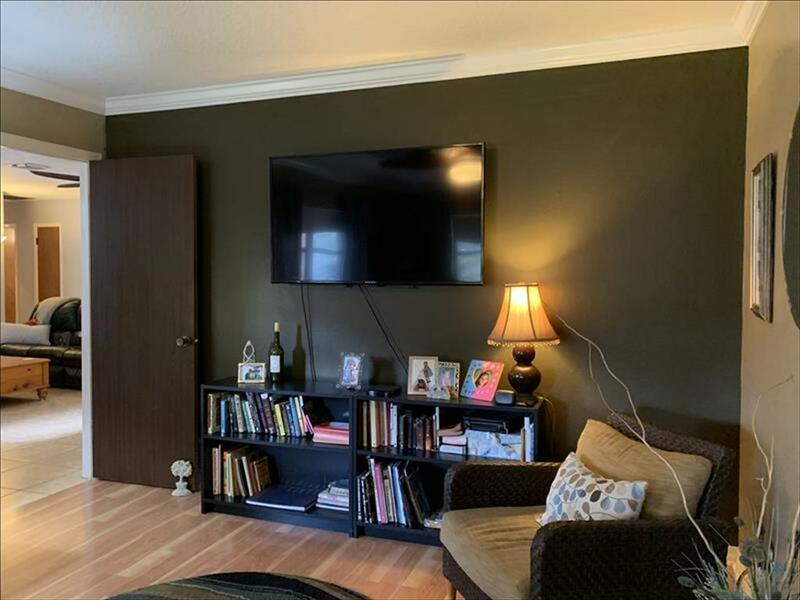 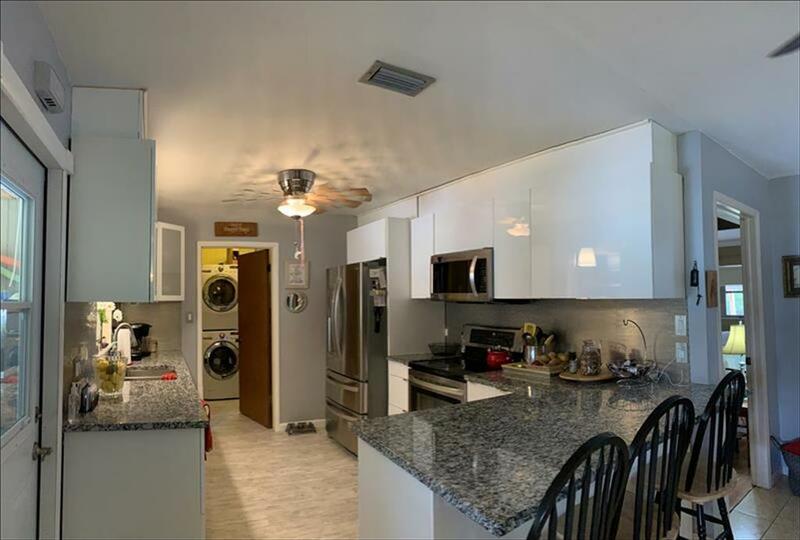 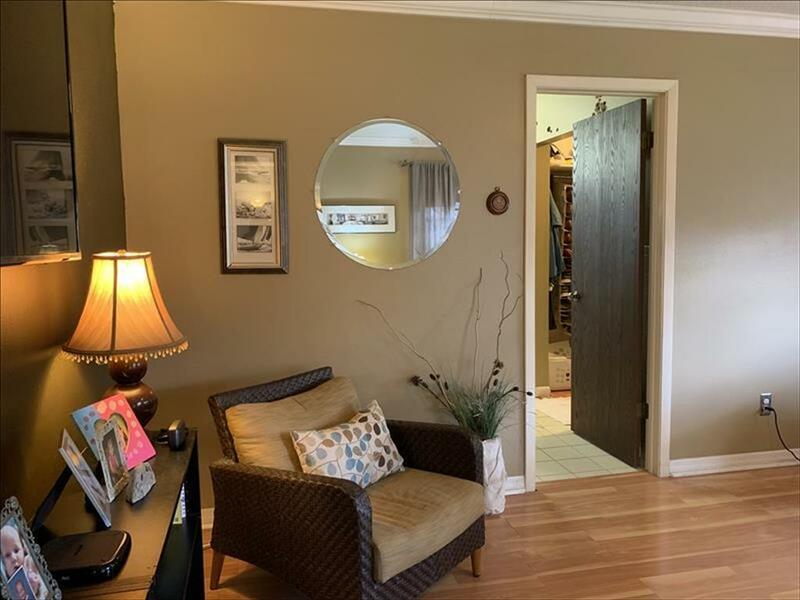 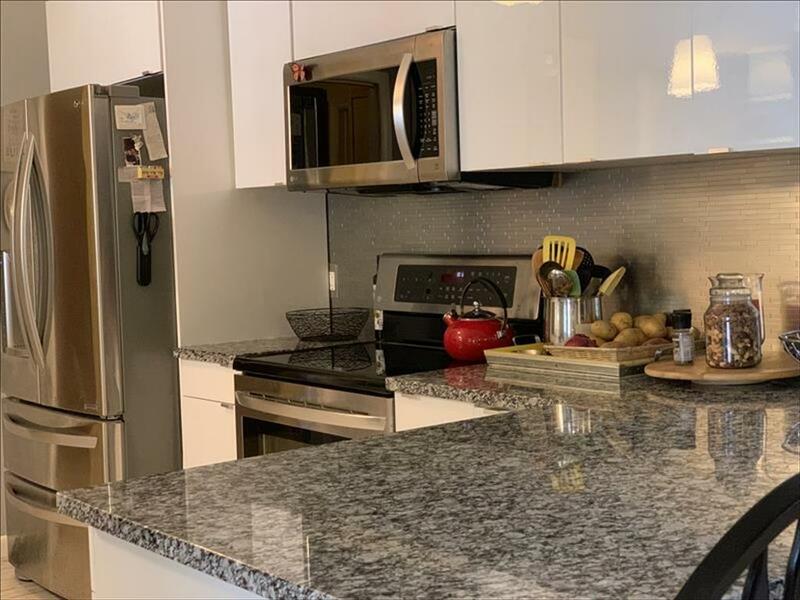 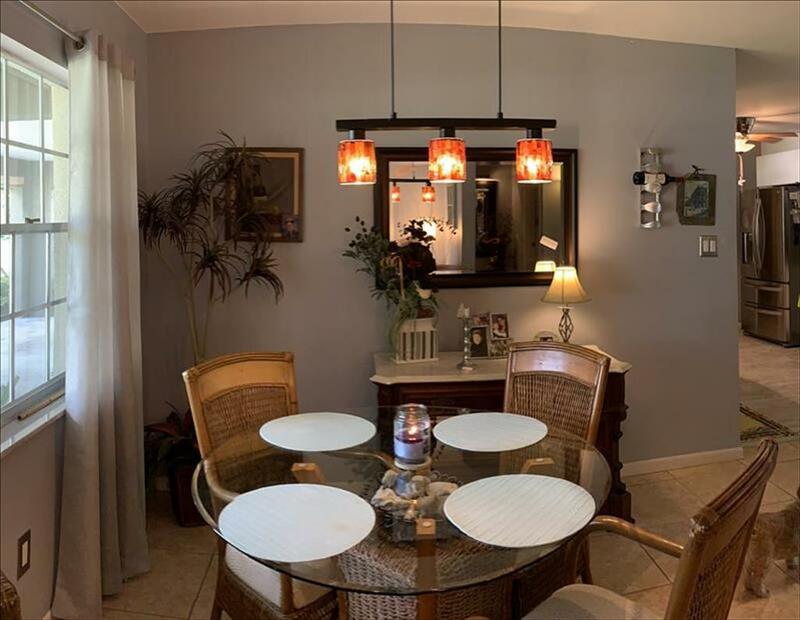 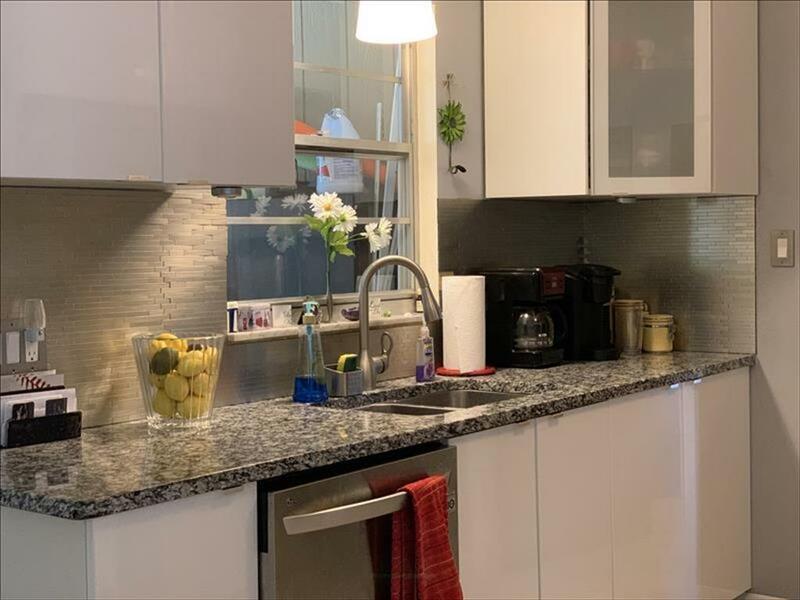 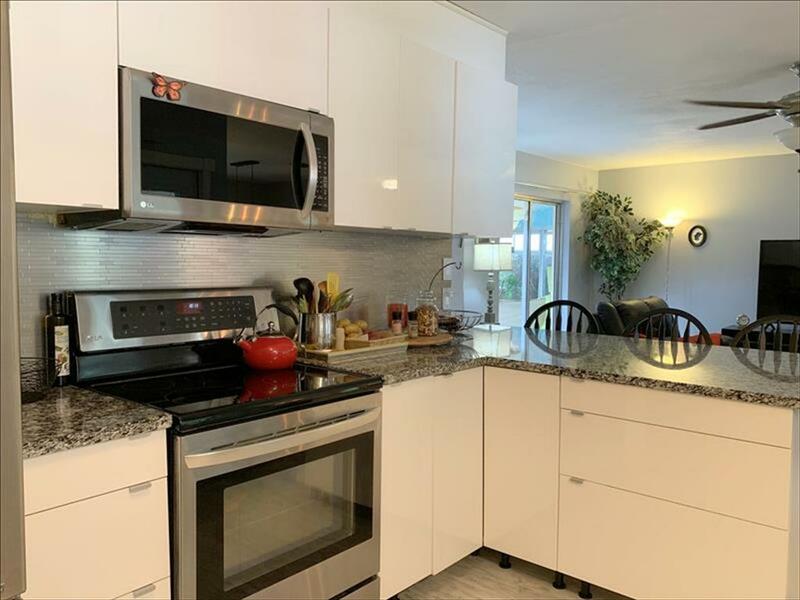 The spacious open-concept living room leads to the fully renovated kitchen, See granite counters with low breakfast bar and chairs, lots of white cabinetry, some with frosted glass fronts, and stainless steel appliance package. 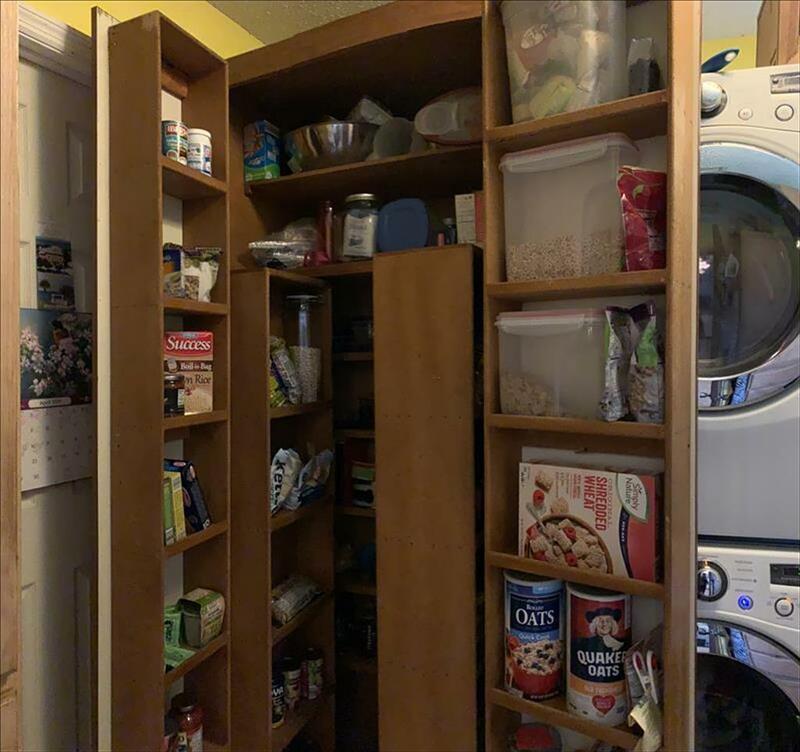 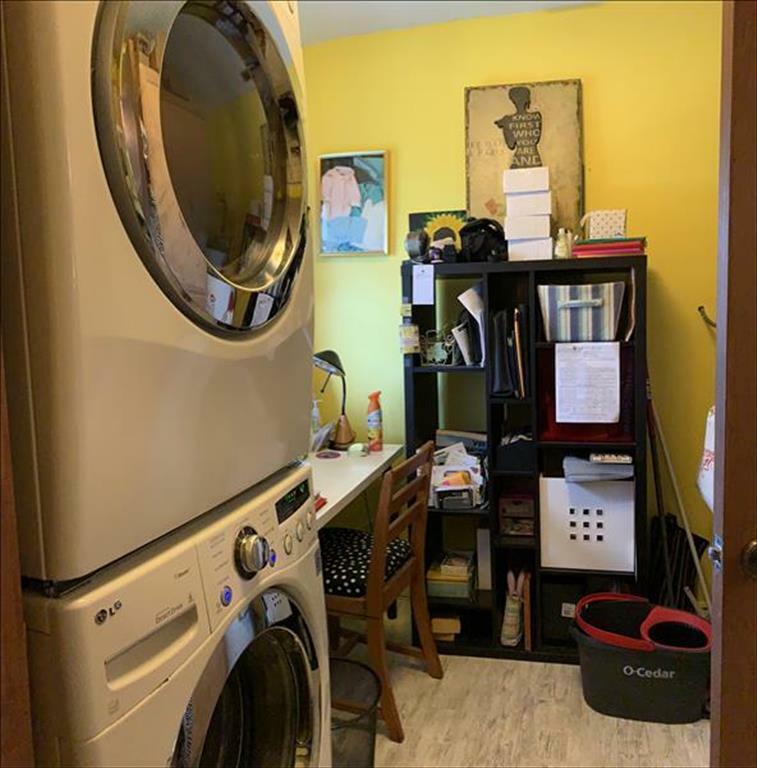 Off the kitchen is the laundry room with stacked washer/dryer, space for a small household office, and a closet pantry that opens up to reveal sections that utilize every inch of storage. 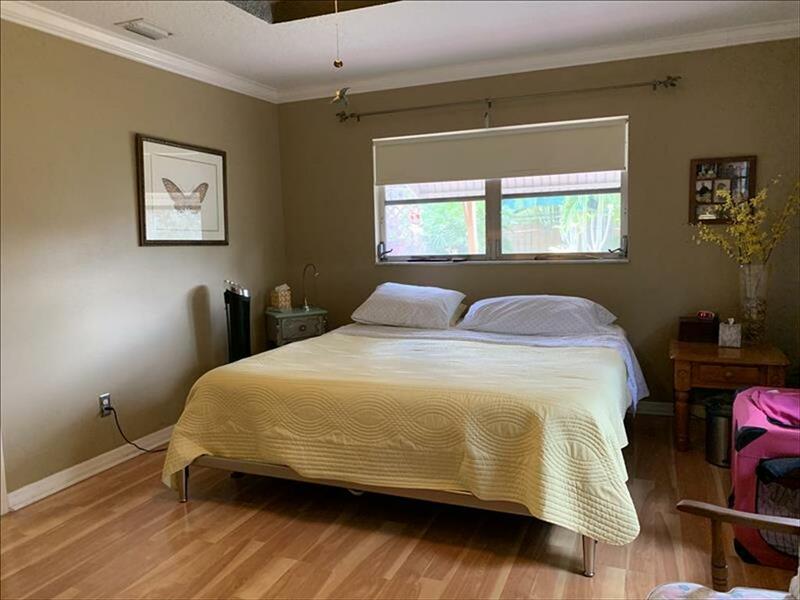 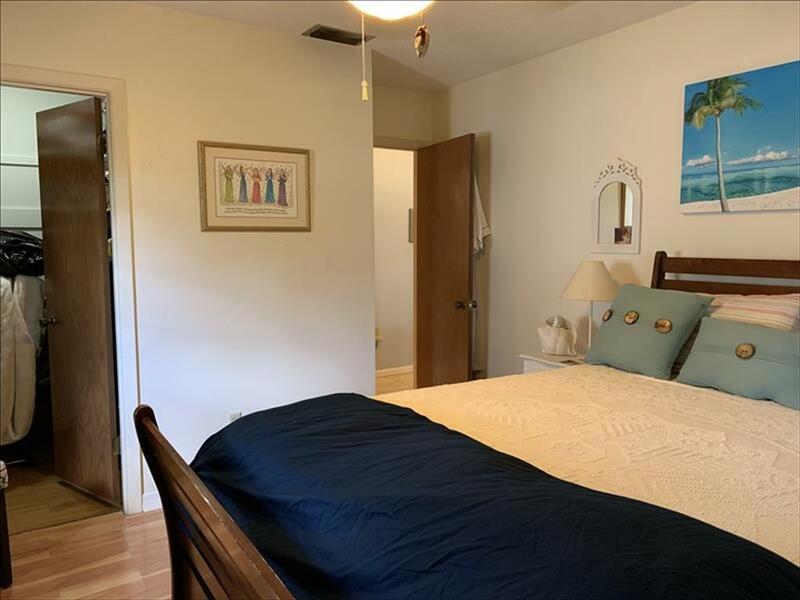 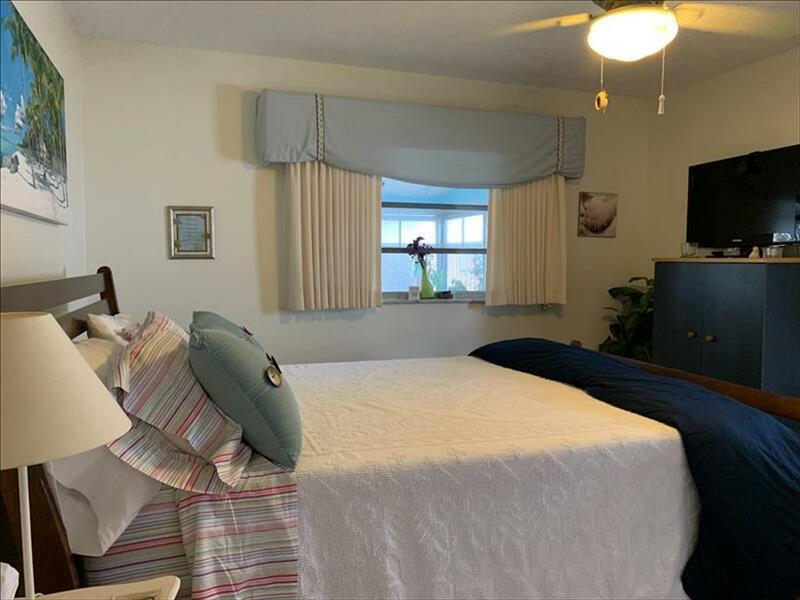 The large master suite features a tray ceiling with ceiling fan, and private bath with huge walk-in closet, dual sinks, and step-in tiled shower. 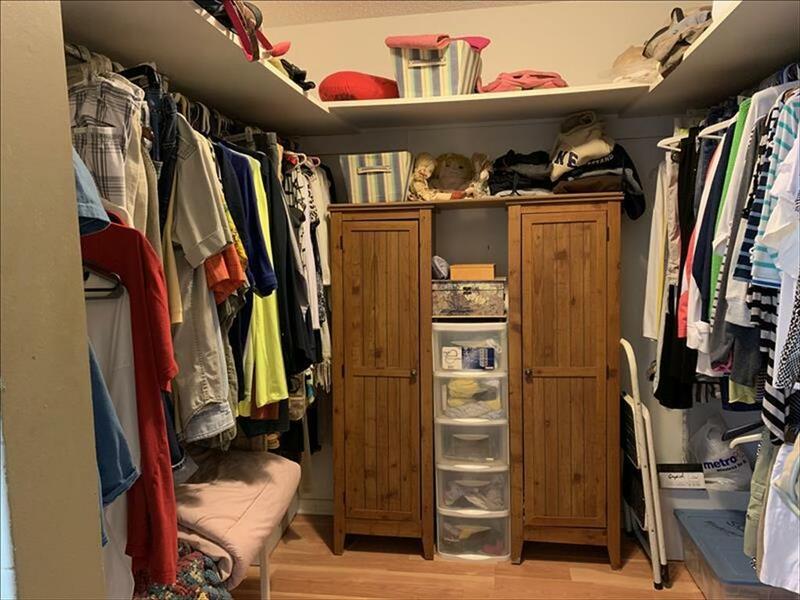 Down the hall is the second bedroom which also has a walk-in closet. 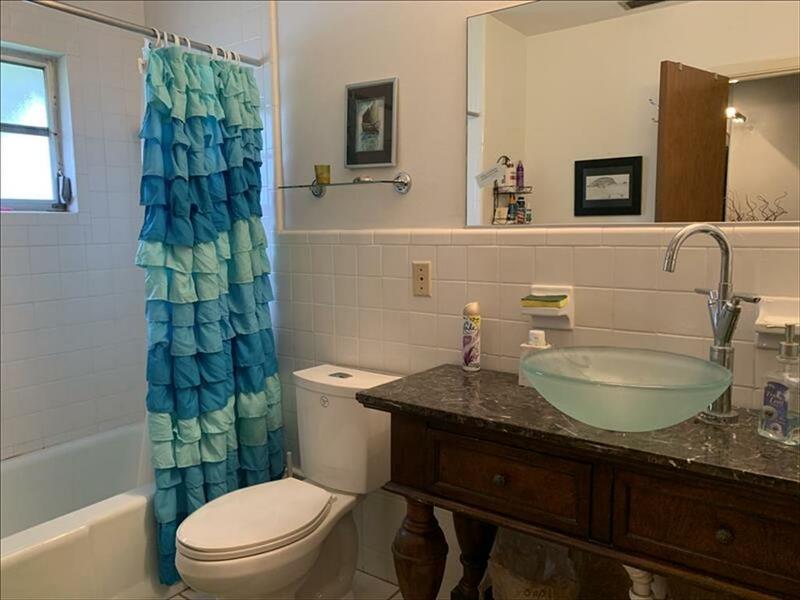 The second full bath is here, with antique-style vanity and vessel sink. 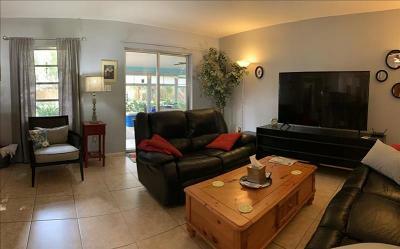 The living room opens to the Florida room through the glass sliding door. 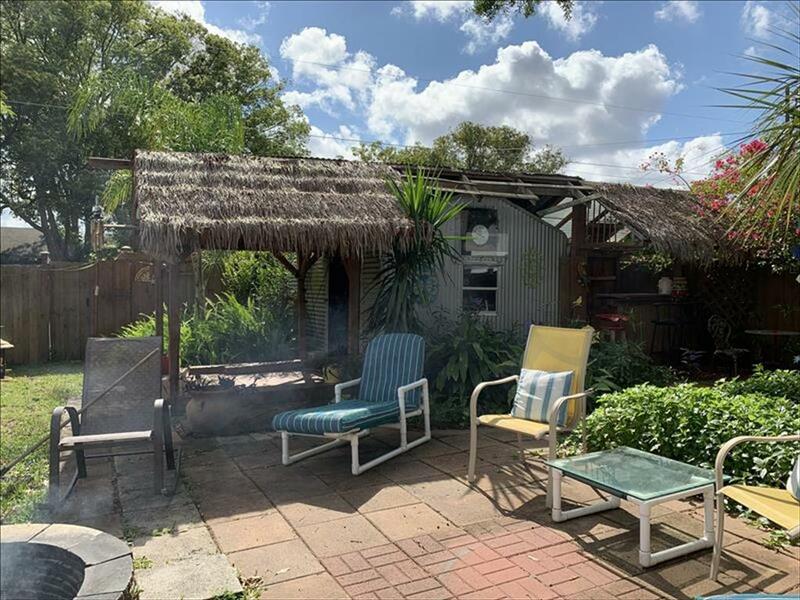 Plenty of room to relax here before you step outside to the back garden. 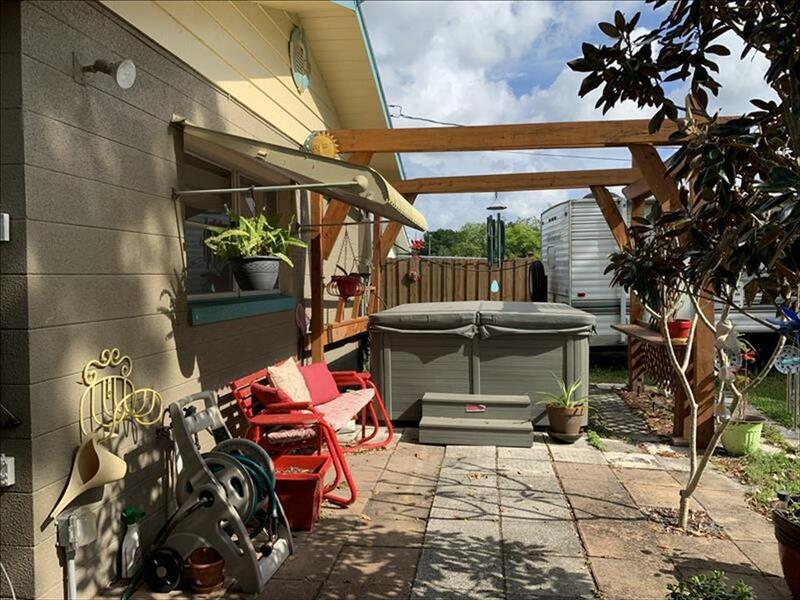 Hot tub, anyone? 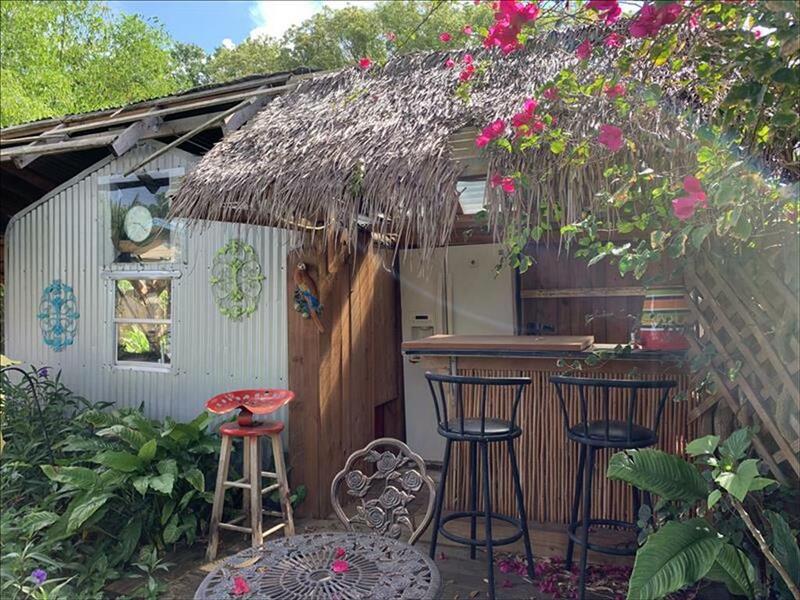 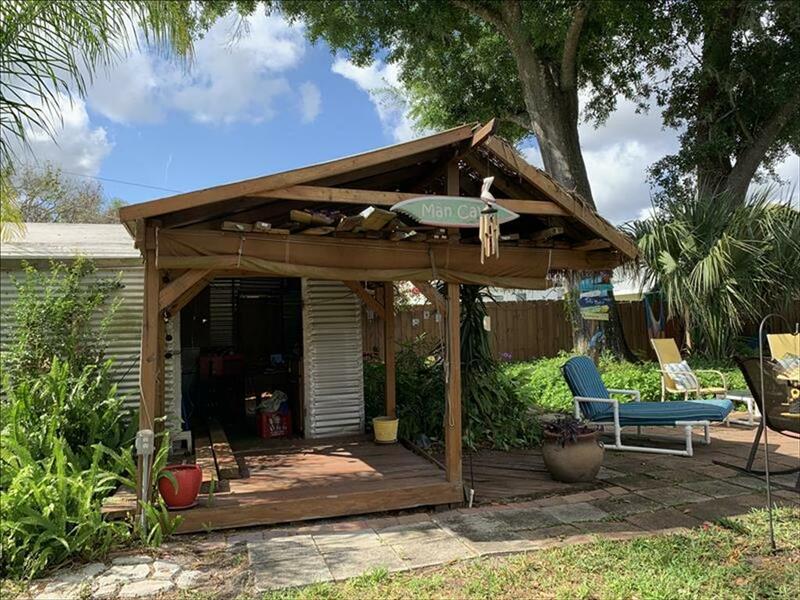 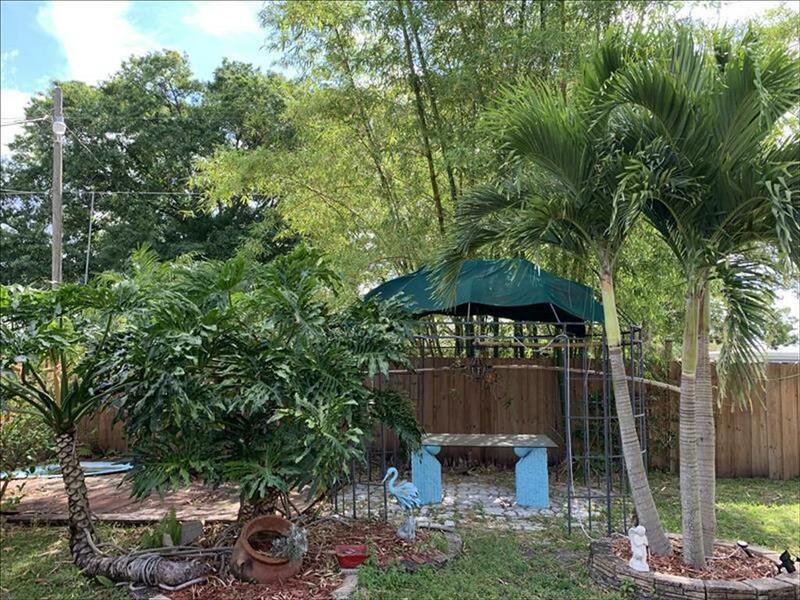 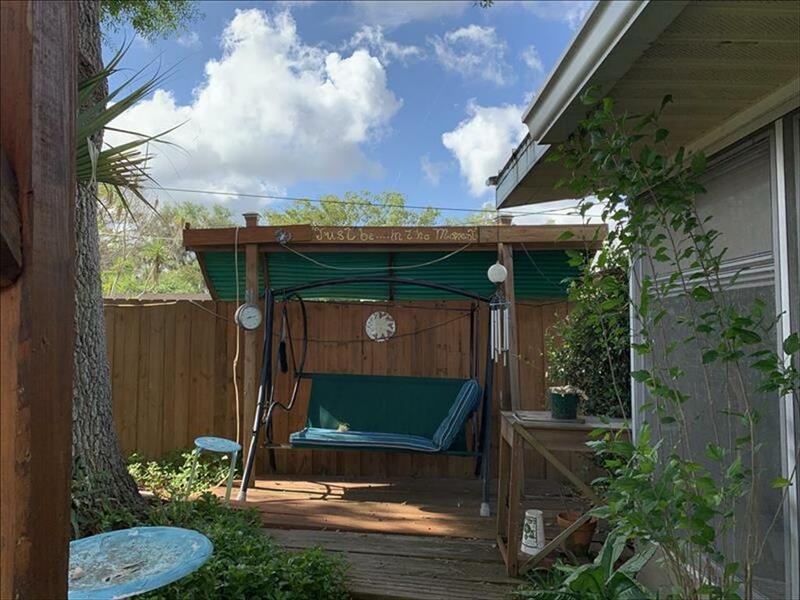 Lots of greenery and trees, outdoor shower, storage shed with electric, and a tiki bar with refrigerator. 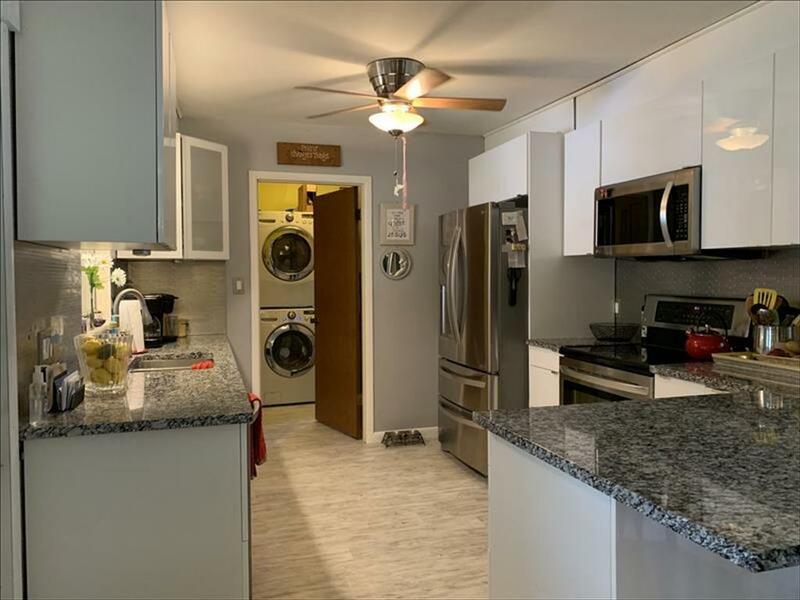 Other features include new metal roof in 2019, upgraded electric service, upgraded insulation, new inside AC unit. 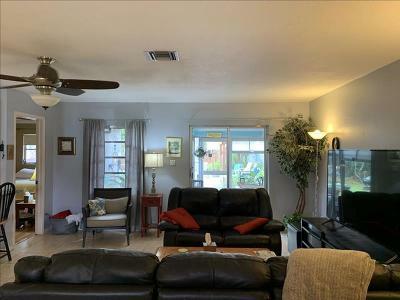 Home is priced to match the March 2019 appraisal. 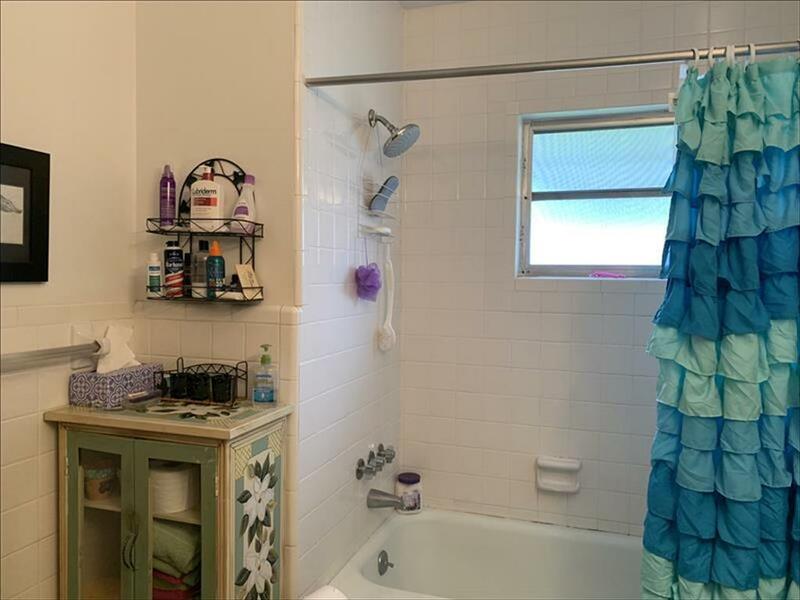 With full-price offer, seller will include the 2005 Wildwood T-27 camper.